Shoppers are being warned of a new Tesco text message scam that lets fraudsters hack into your phone and steal private informaiton. 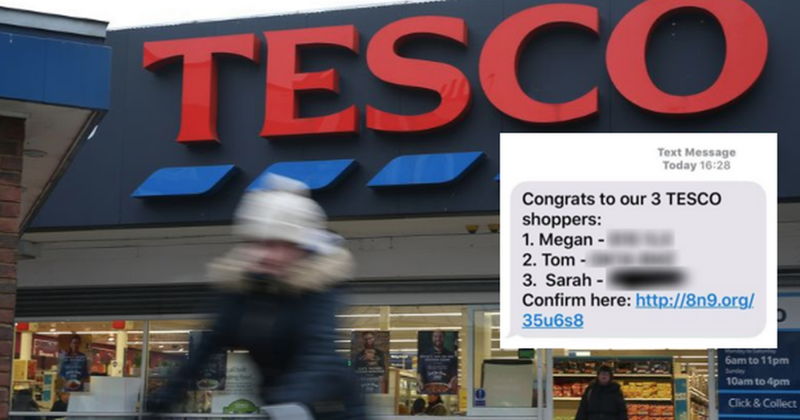 People were alerted to the scam after one Tesco shopper shared a screenshot of the "scam-text" that was sent to her mobile phone. The message shows the names of three shoppers and their number plates and congratulates them, asking the customer to confirm by clicking through to a link in the text. In a post to Facebook the shopper wrote: "I'm guessing this is a scam text?!" 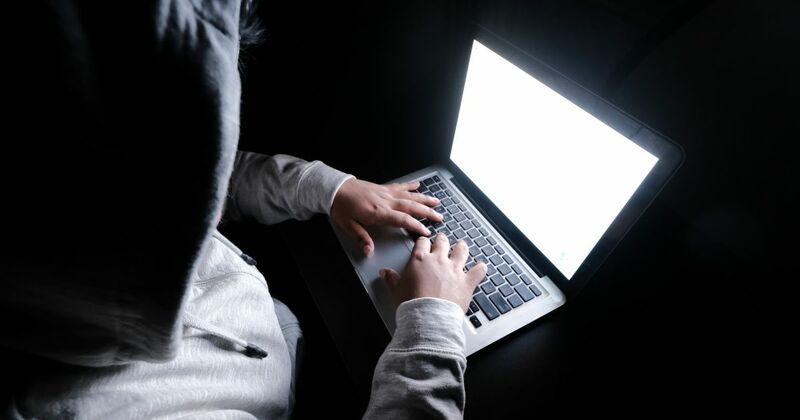 Links such as these are often part of phishing scams, which let fraudsters hack into your phone and steal private information - such as usernames and credit card details - or cause damage to the device. Tesco have confirmed the text message is a scam and that the company's Phishing Team are investigating it.